Or click here to make an enquiry to a number of companies at the same time. A hog roast is a fantastic way to feed the guests at your event and can provide a centre piece and spectacle. It is a very social and extremely tasty type of catering that is becoming more and more popular across the UK. When considering hog roast hire, you should be looking for a company that can supply you with good service and a high quality pig that will provide your guests with a memorable meal. 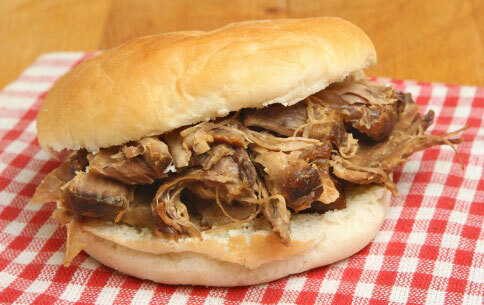 Most hog roast companies offer the extras that you want to serve along with the meat. These can include salads, potatoes, baps, sauces and more. Hog roast hire can be ideal for all kinds of functions from weddings to corporate events, Christmas parties to summer gatherings, festivals to fundraisers. As well as pigs, many companies also offer other types of meat cooked in a similar way that can compliment your hog roast. Ask your caterer about the available options.